ADHD Evaluation – Dr. Jeffrey A. Fine Associates, P.C. Our Comprehensive ADHD Evaluation for children or adults will establish the diagnosis, rule out other causes, and determine the presence or absence of coexisting conditions. Extensive recommendations for help and support are also provided. Our assessment has been developed to screen for a wide range of factors that can impact attention, concentration, impulsivity, hyperactivity, and the learning process in order to more accurately identify the possible presence of ADHD. 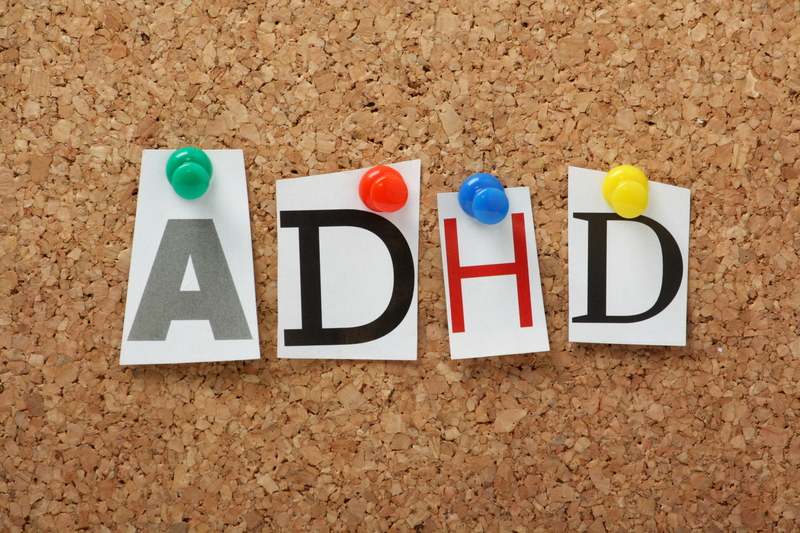 While anyone may display behaviors that could be associated with ADHD at one time or another, the criteria for diagnosing ADHD are very specific and should be assessed by a health professional. Generally speaking, behaviors must be more frequent and more severe than one’s peers and present since childhood. These behaviors must significantly impair functioning at home, school, work, or in social settings. When evaluation is indicated, we can assess children as young as 5 years old through adults.